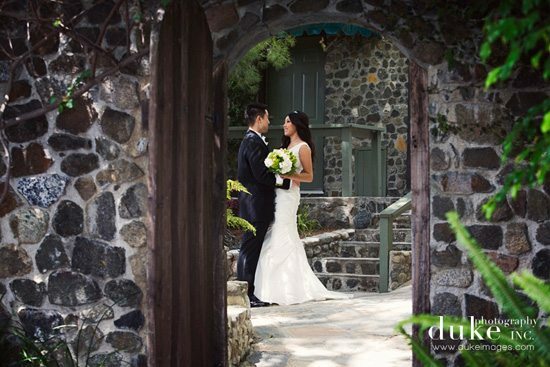 Coastline Chateau is a romantic, sea-view estate, perfect for showcasing your wedding memories in. The artist that developed this estate spent twenty-four years of his life, working to make this home the beauty that it is now. 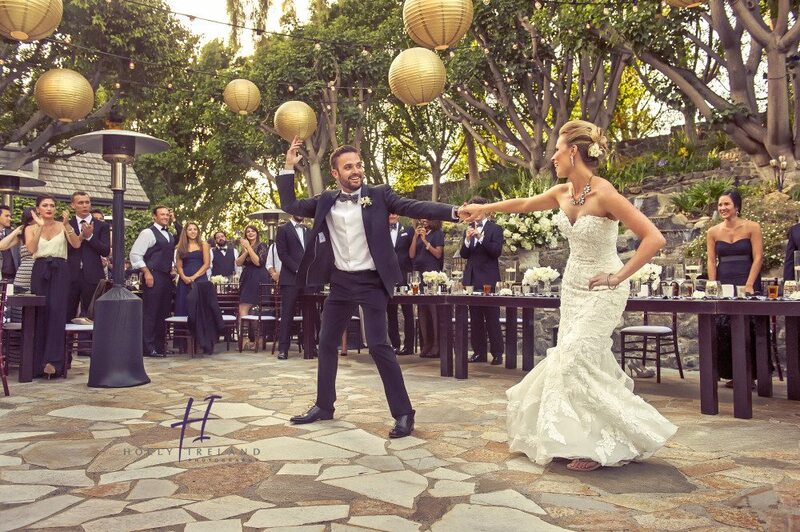 Overlooking the Malibu Coastline, this place could be the “IT” venue of your wedding dreams. This manor features romantic elements of lighting, stones, copper, and garden touches all around, so whether you display rustic, or floral décor, your wedding embellishments will shine. An upper terrace, with a breath-taking view of the sea, is where your ceremony will take place with a great green lawn where your guests will be situated. The remainder of the wedding day festivities can be held on the manicured grounds. Book this venue for the perfect garden wedding with the endless ocean backdrop, granting you a wedding right out of a fairytale.